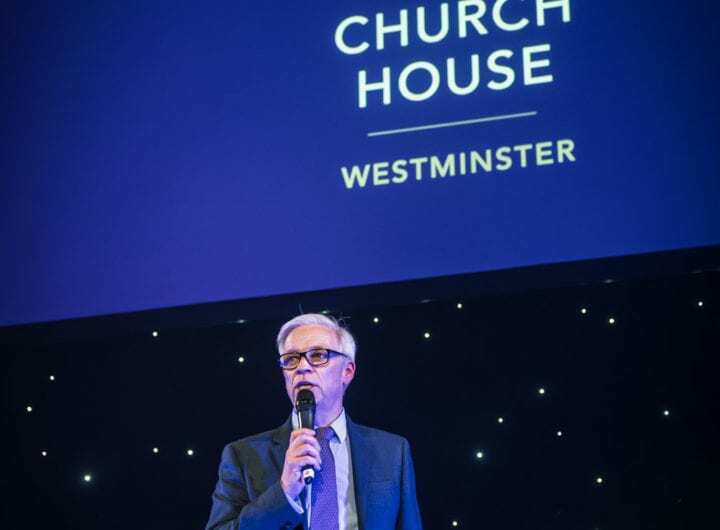 The inspired luxury of Conrad Hotels & Resorts has arrived in Westminster, central London, following a franchise agreement with Supreme Hotels LLP. The 256 guest room hotel just joined the Hilton Worldwide portfolio of 23 existing Conrad hotels and resorts worldwide, including Dublin, Dubai, Istanbul, and Portugal. Conrad London St James is located between Westminster Abbey and Buckingham Palace. Conrad Hotels & Resorts are known for their luxurious environments that are conducive to connecting with others. Effortlessly blending a historic 19th century building with locally inspired style and design, Conrad London St James is offering the next enhancement in intuitive, personalised service to accommodate the luxury traveller. The six-floor hotel features 256 beautiful rooms, including 42 premium rooms and luxurious suites including a discreet penthouse. All rooms reflect the hotel’s contemporary design, offering king-sized or twin beds, relaxing bathtubs, walk-in showers, free Wi-Fi, a media hub, a dedicated Club Lounge, and the latest in in-room technology. The hotel’s restaurant reflects the style of its prestigious address, buzzing as an energetic destination to meet for breakfast, lunch, or dinner. The bar brings a sense of charm and sophistication to the traditional British pub and offers carefully selected local ales, stylish cocktails, and British wines. Conrad London St James will include a 24 hour business centre, seven fully equipped Conrad meeting rooms as well as the Whitehall Suite which can accommodate up to 300 guests. The hotel is poised to become the destination of a new generation of smart luxury travellers for whom life, business and pleasure seamlessly intersect. 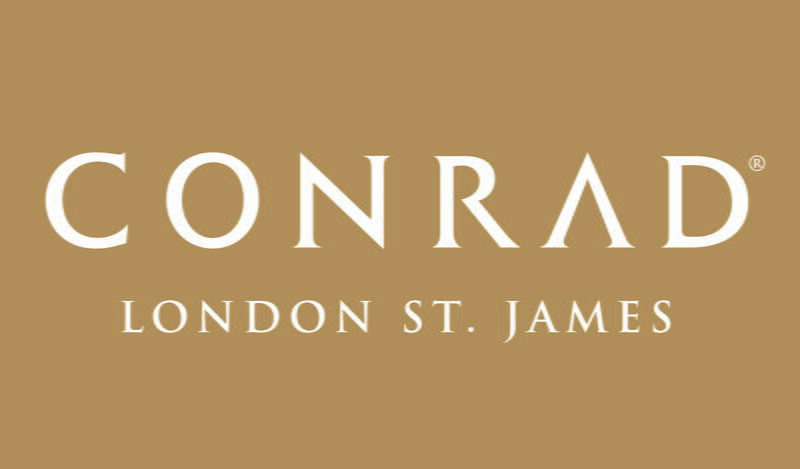 Conrad London St James will offer the popular Conrad Concierge mobile app, which gives global luxury travellers the ability to customize details of their hotel stay before, during, and after each visit via a smartphone or tablet. Whether it’s pre-selecting bath amenities or checking-in while in-transit from the airport, guests can access a variety of features at any Conrad hotel or resort worldwide by using the app. Conrad London St James is situated at 28 Broadway, London SW1H 9JS. The hotel is participating in Hilton HHonors®, the only guest rewards program that allows members to earn Points & Miles® for the same stay and redeem points for free nights with No Blackout Dates at more than 4,100 hotels worldwide.